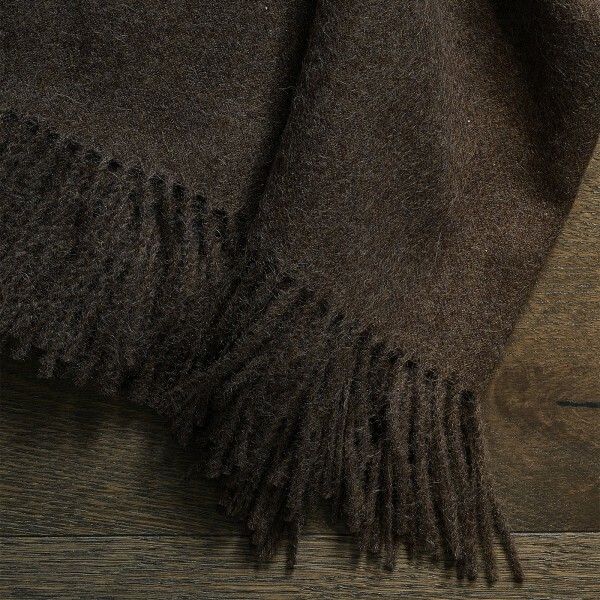 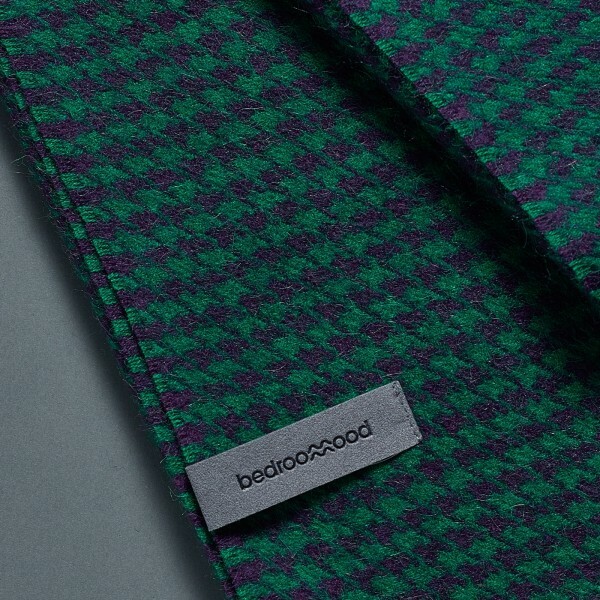 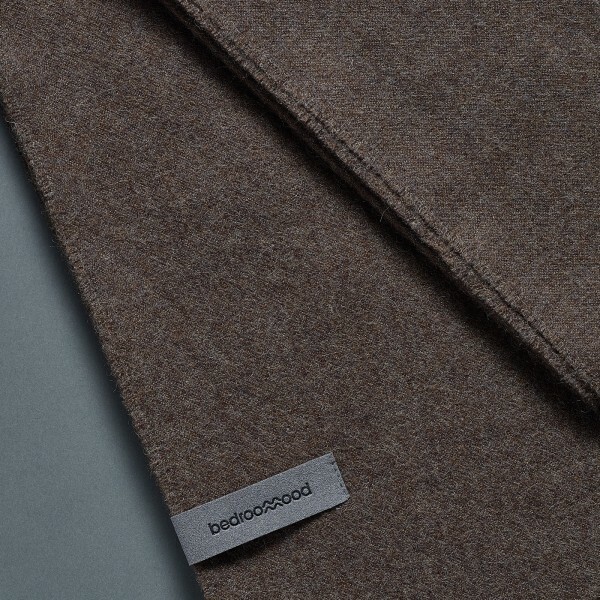 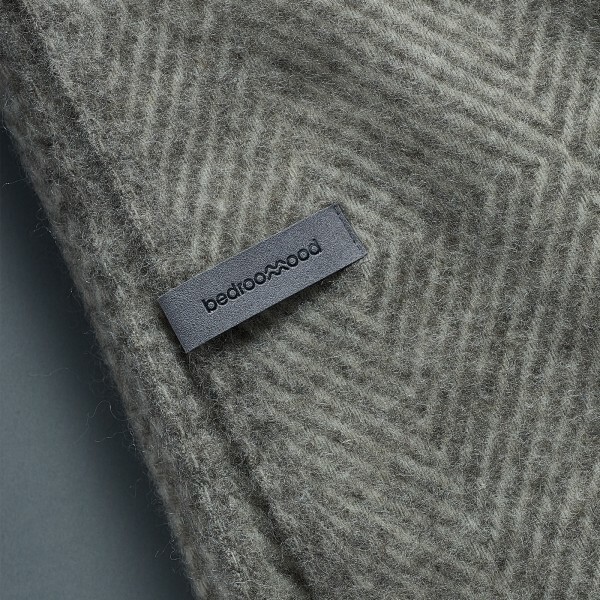 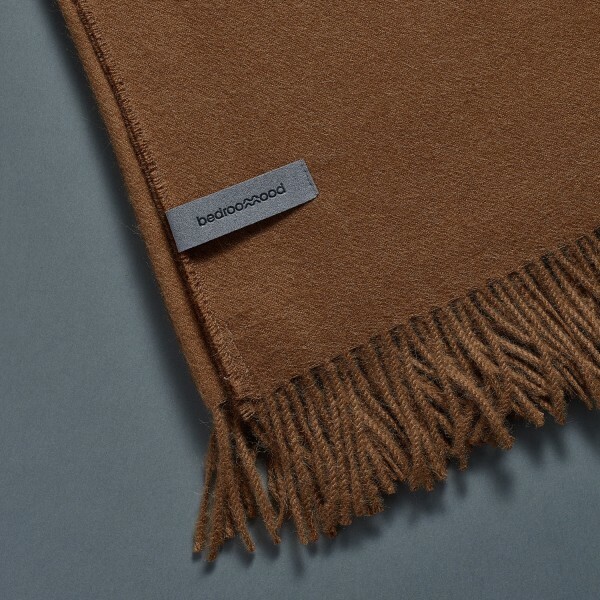 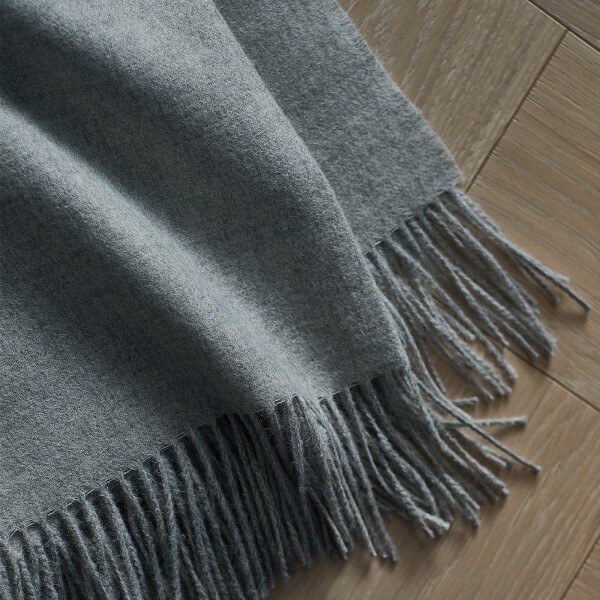 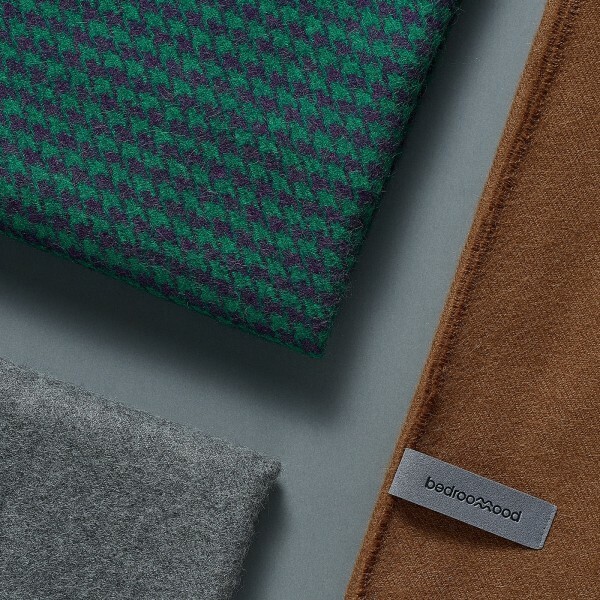 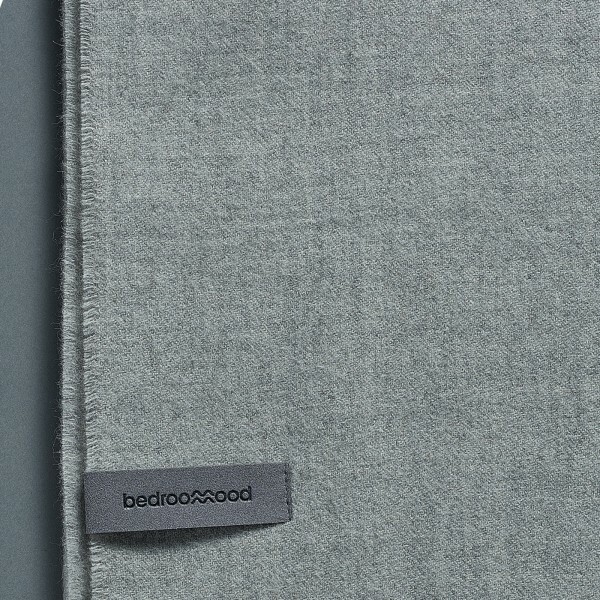 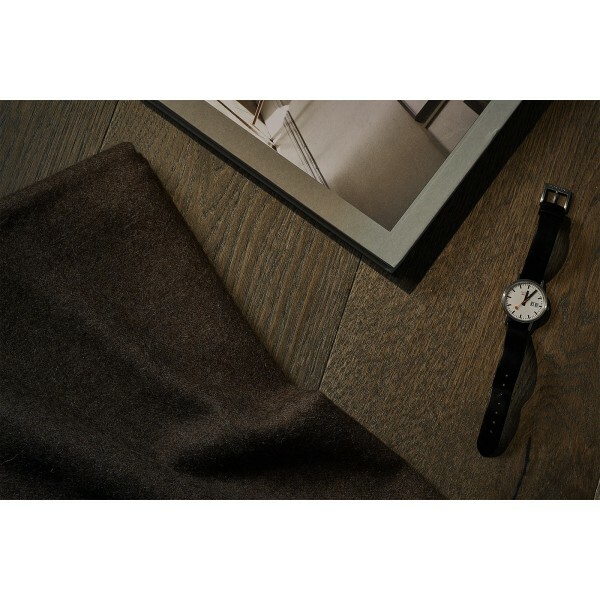 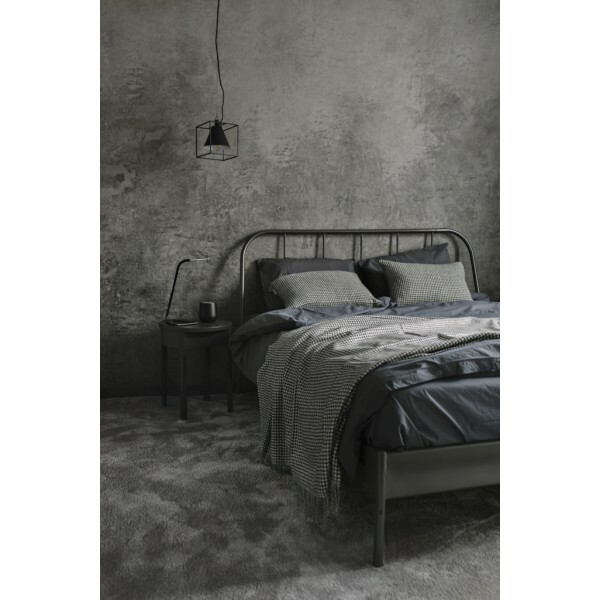 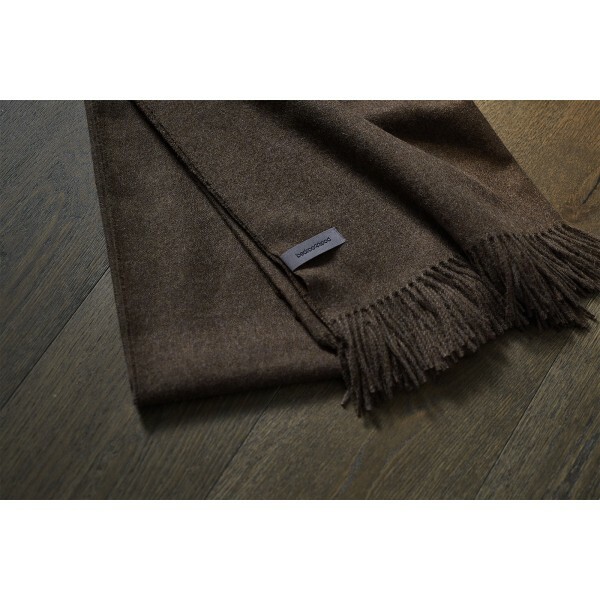 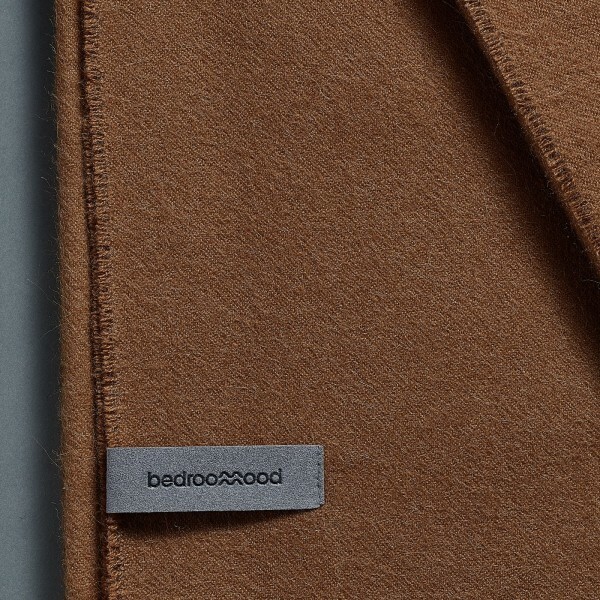 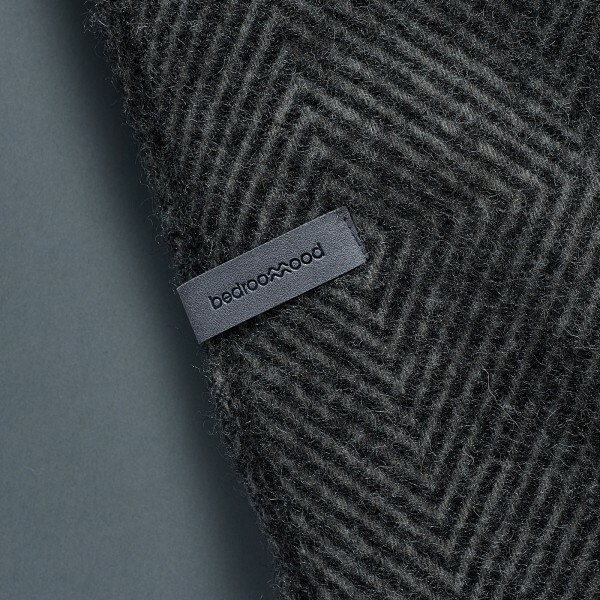 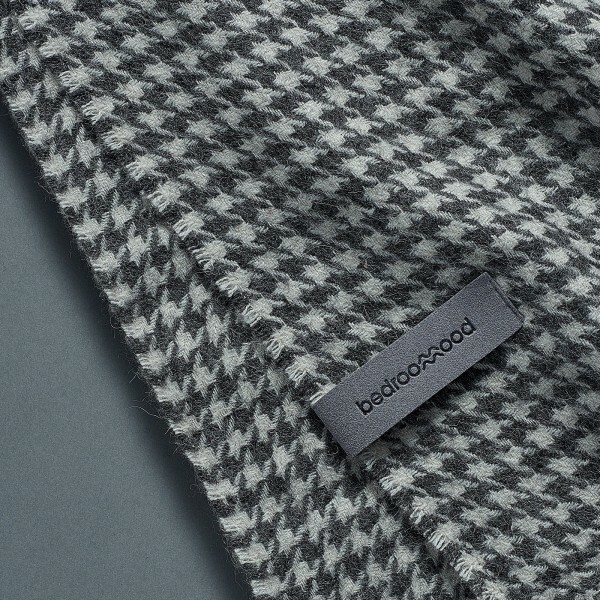 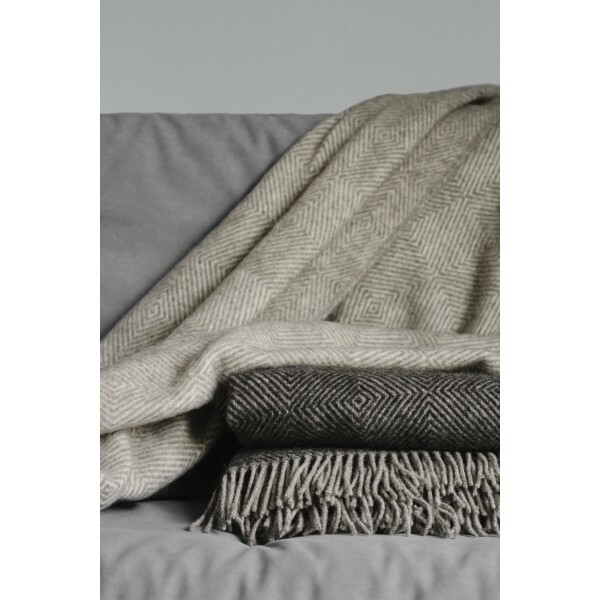 Stylish, soft and warm – Bedroommood baby alpaca throws and Gotland wool blankets are made of 100% natural fabrics using time-proven techniques and contemporary design approach. 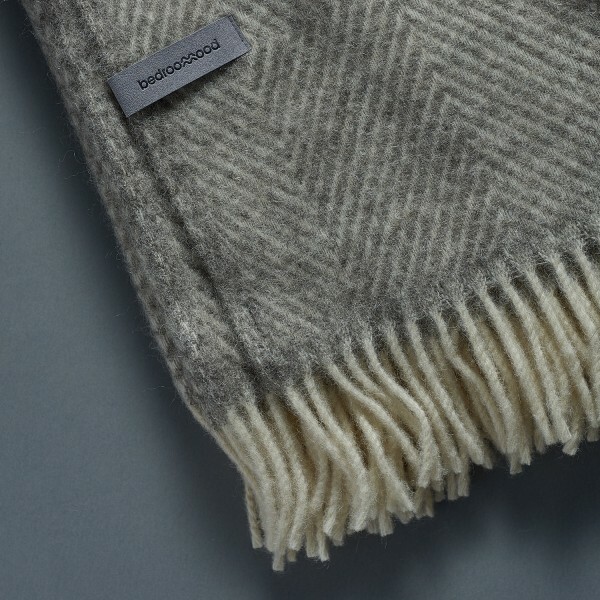 Made from 100% Peruvian baby alpaca wool. 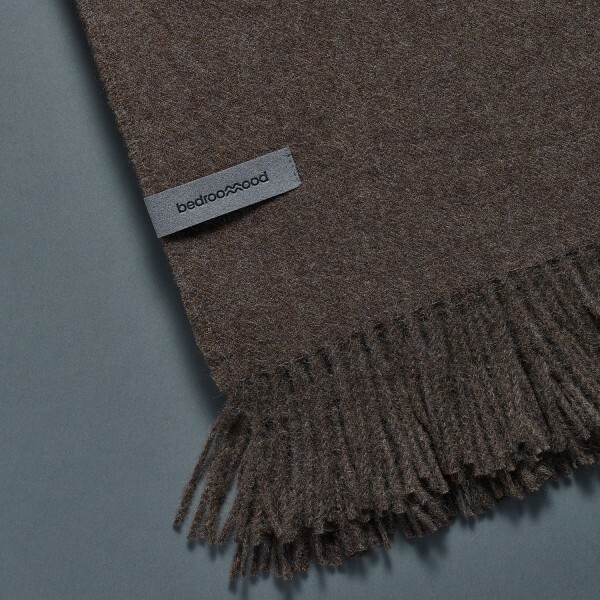 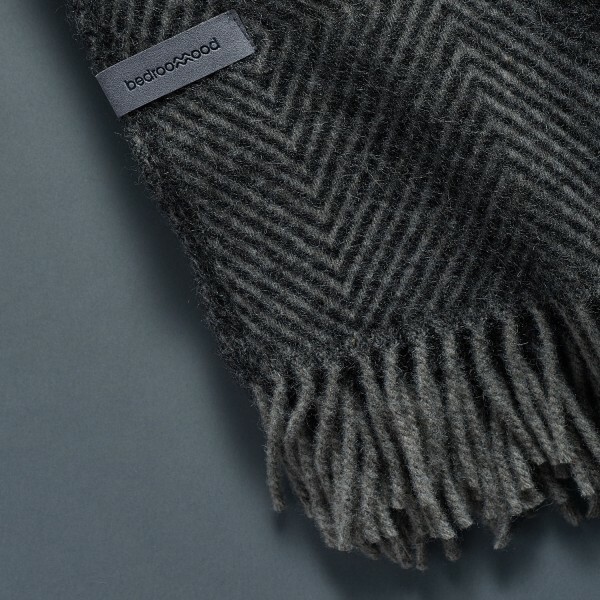 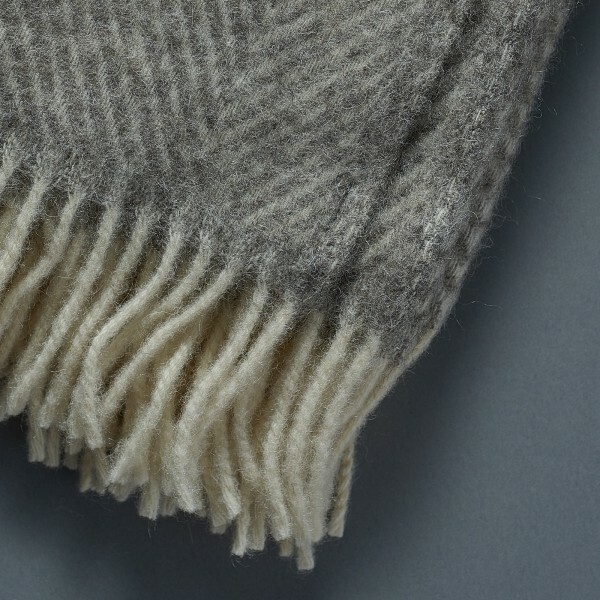 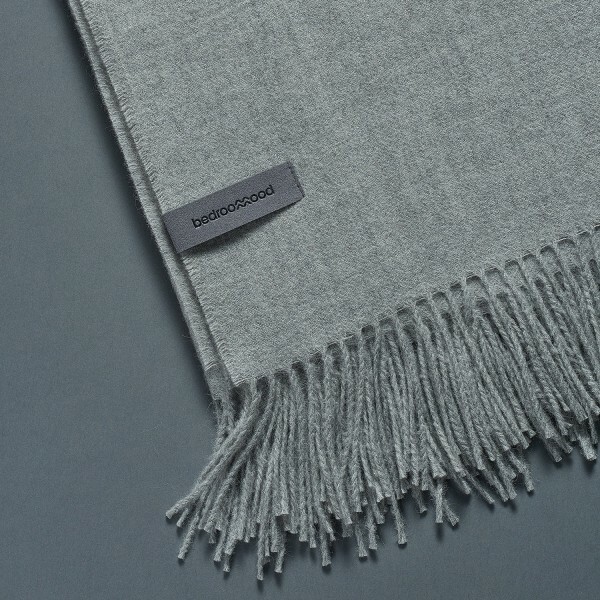 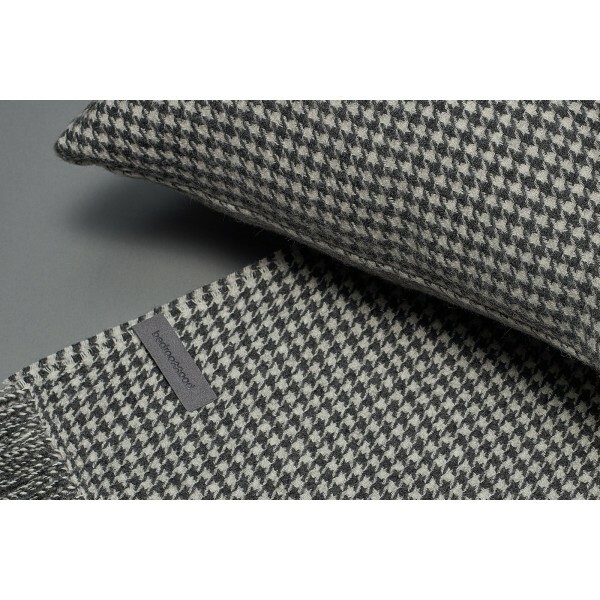 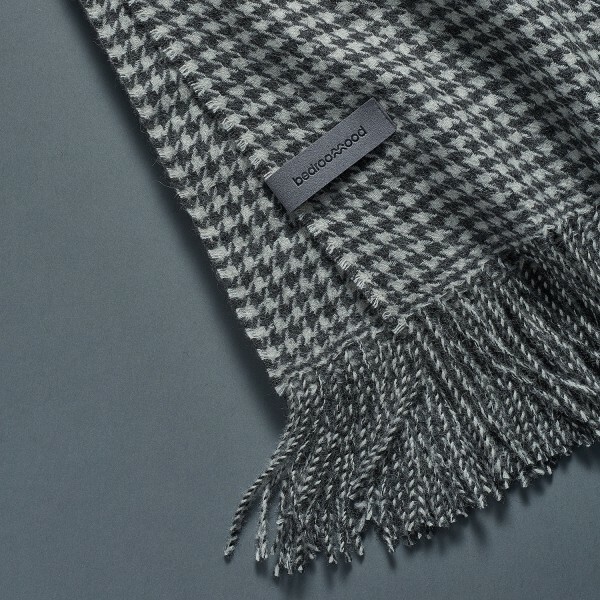 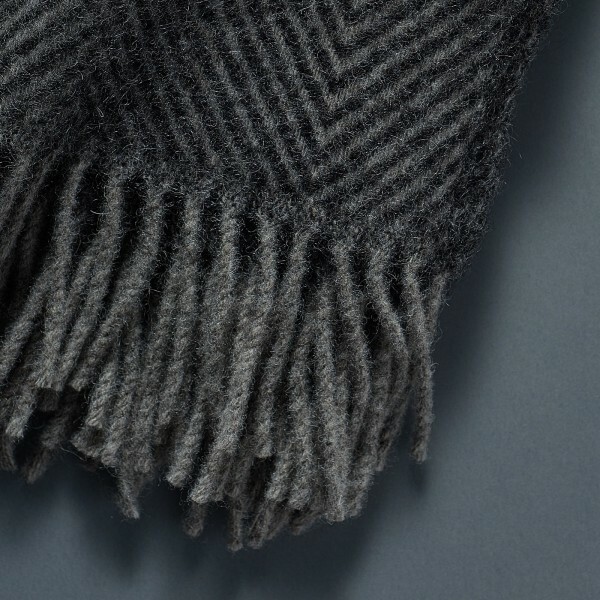 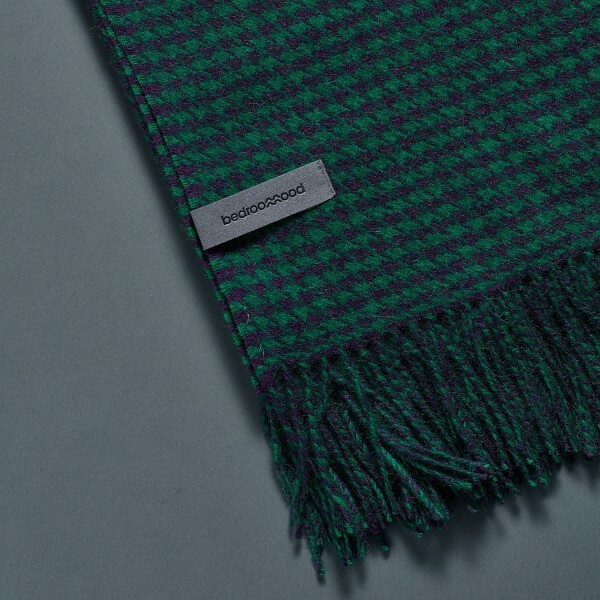 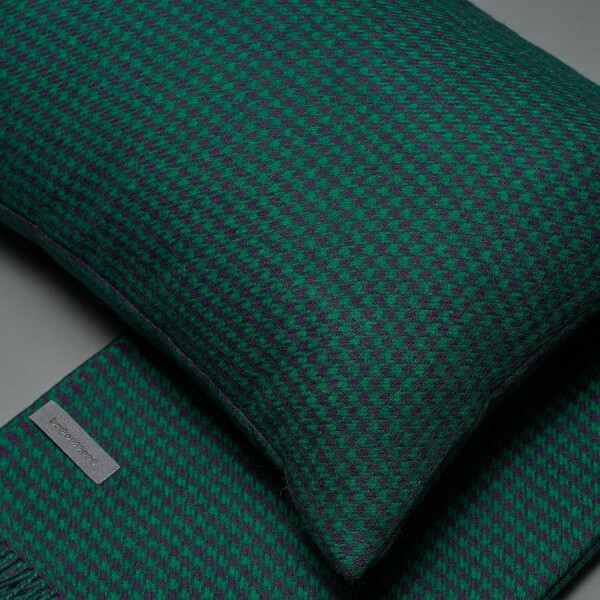 Made from 100% pure Scandinavian new wool. 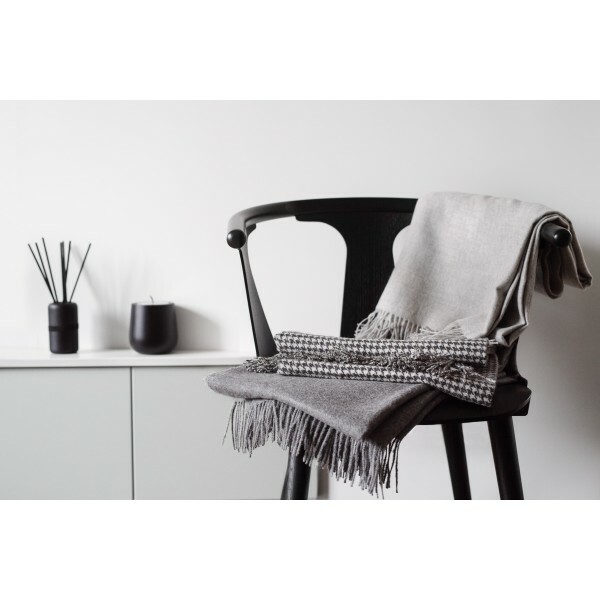 Almost perfect.